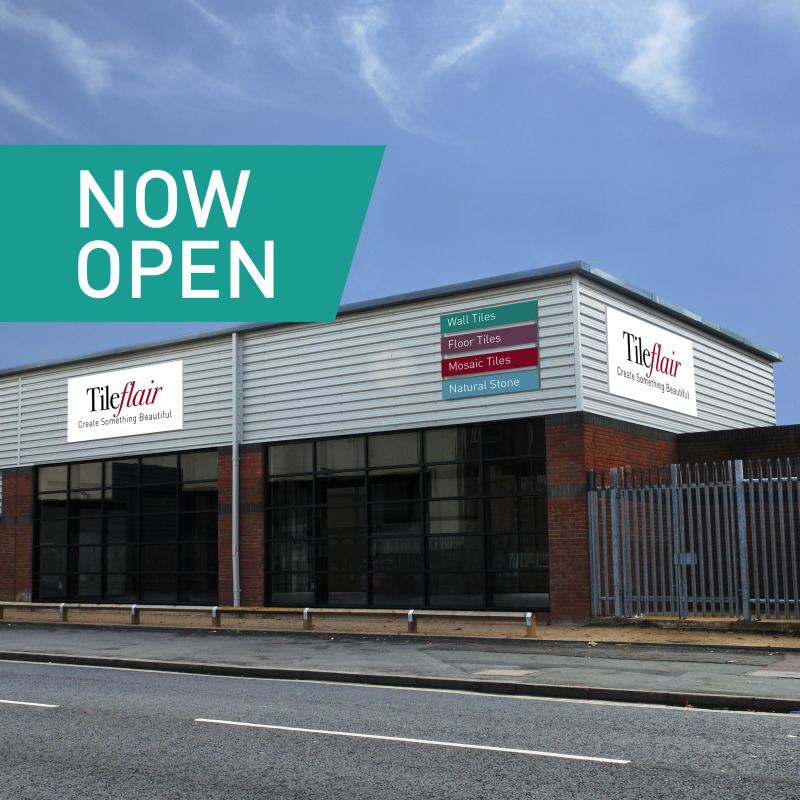 The new 4,000sq ft tile showroom, takes the company portfolio to 10 branches and is part of an ongoing expansion strategy for Tileflair, which turned over £13.25million in its latest filed accounts. The new store offers an extensive product range for specification, commercial and retail projects, covering wall tiles, floor tiles, wet room kits, underfloor heating as well as tools and accessories for the perfect finish. In a bid to enhance the customer experience, the new branch promises quick and easy trade account set-up, competitive trade discounts, plus a selection of room settings showcased throughout to help customers with tile choices in store.. The store will be open six days a week until 5.30pm.